Dr. Eugene Bernal (Rusty) graduated from the University of Pennsylvania with a Bachelors of Arts degree in Biology in 1980. 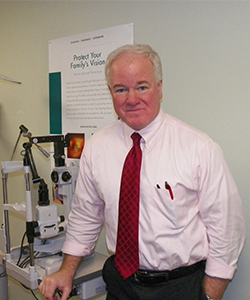 He earned his Doctor of Optometry degree from the New England College of Optometry in 1984. His internships included the Dorchester House Clinic in Dorchester, Massachusetts and the Gesell Institute of Child Development in New Haven, Connecticut. Arriving in the Upper Valley in 1984, he began to work in the practice of Dr. Thomas Terry, (formerly the office of Dr. Eugene Clerkin). 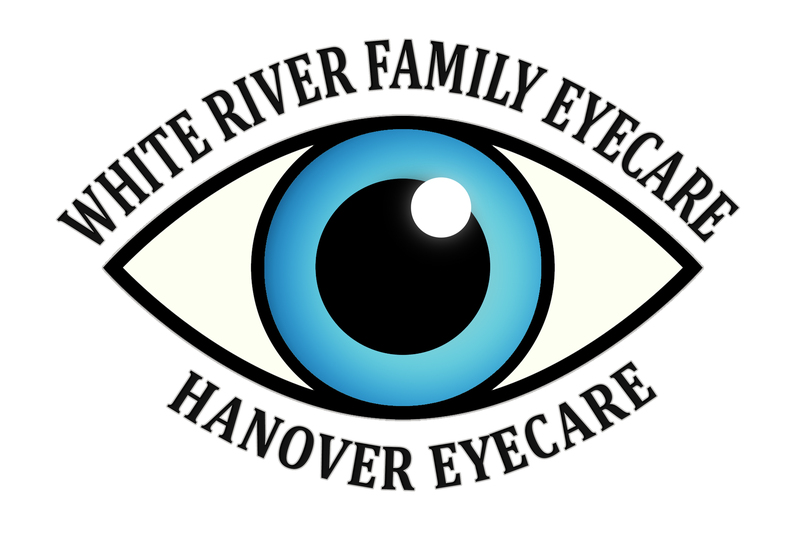 In 1990 he opened his own private practice on Taft Avenue, which grew into White River Family Eyecare. Dr. Bernal continues to provide comprehensive eye care, including adult and pediatric vision and eye medical services, contact lens fitting, pre- and post-op laser surgery care and developmental vision evaluations. Current member of the American Optometric Association, Vermont Optometric Association, College of Optometry in Vision Development and is the Clinical Director for the Opening Eyes Program for the Vermont Special Olympics. He is a past president of the Norwich Lions Club and serves on the Board of Directors for the Upper Valley Haven. Dr. Bernal lives in Norwich with his wife Deborah. He has two daughters Elizabeth and Holly. Dr. Bernal enjoys cooking and wine, woodworking and yes, yard work.